Walach Manufacturing Hydraulic Cylinders for Opening, Closing, and Dampening. 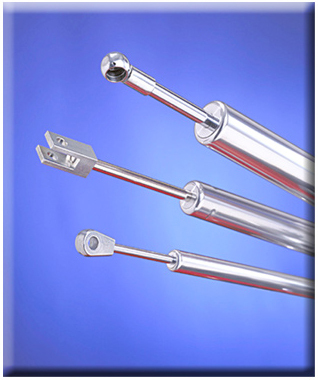 Featuring Stock & Specialty Cylinders For All Opening, Closing & Dampening Applications. WALACH Cylinders Are The Right Products To Use In Place Of Gas Springs & Mechanical Struts. 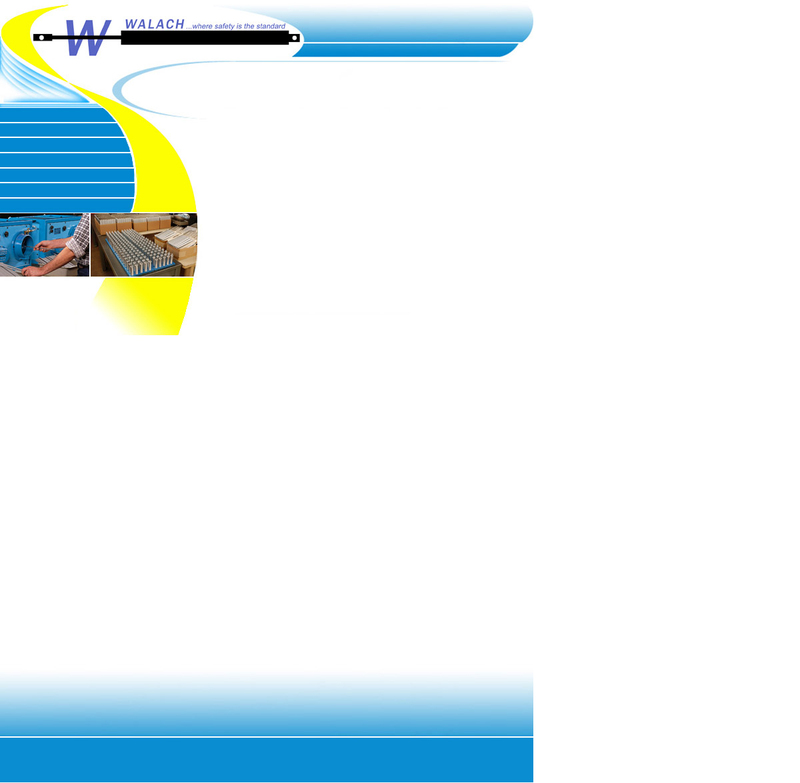 walach5049@sbcglobal.net | Brand & Web Design by SIREdigital, Inc. Photography by rubinic photography, inc.